We have many varieties of retail products available for sale. Revive your tropical island experience at Na Ho’ola Spa with our exclusive line of Cocomango products, unforgettable sense with a unique blend of Botanical extracts and vitamins. Our beauty products are potent, pure and natural. We personally hand craft every product, mindfully wild crafting, and choosing locally grown organic and natural ingredients. By supporting Ola brand products you support a multitude of small farmers and businesses and a company that is responsible, sustainable and transparent. Hawaii's premier luxury brand, brings the gentle, soothing essence of Hawai'i to you by distilling the tropical flora to create our very own, pure Hawaiian Hydrosols, and infusing them into our luxury line of beauty and spa products. 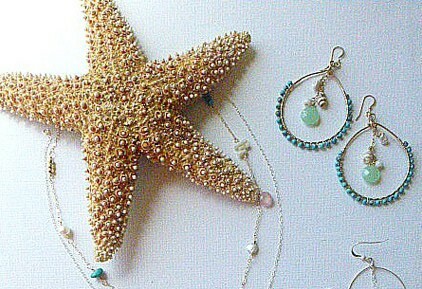 Beach Girl Jewels is handmade with love and hand picked treasures from the north shore of Oahu! 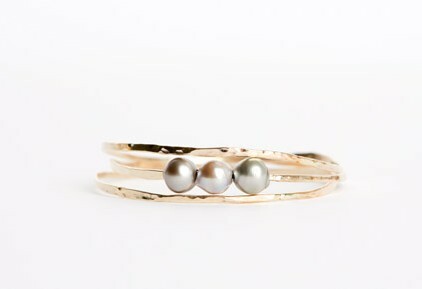 Ocean inspired gemstone and seashell jewelries handcrafted in Hawaii with Aloha.